For valentines this year we rewind one of the greatest lovers of all time, a fallen hero, the maestro, the walrus of love, master of the bullwhip, Barry Eugene White (September 12, 1944 – July 4, 2003). This track always puts a smile on our faces and brings back the summer of 1994 when Black Moon sampled the track on their classic I got cha opin 12 inch on legendary label Wreck. R.I.P. Mr White. 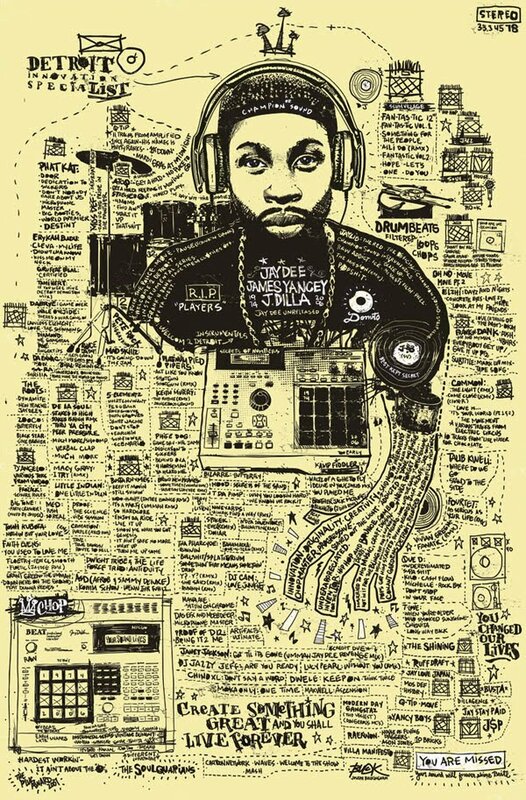 Yesterday it would have been Dilla's 37th birthday. We still find it hard to grasp that it's already been 5 years since he passed on. In tribute to his memory B.Kyle put together this amazing documentary entitled Still shining. James Yancey we salute you and know you're still making heads nod where ever you are. (29:04) - A Soldier Unstoppable! (33:59) - Heading Home... Job Well Done. (34:48) - We Salute You. Just can't get this !llmind banger out of our heads. The lead track off Skyzoo & !llmind’s ‘Live From The Tape Deck’ album was released on October 5th last year on Duck Down Music. 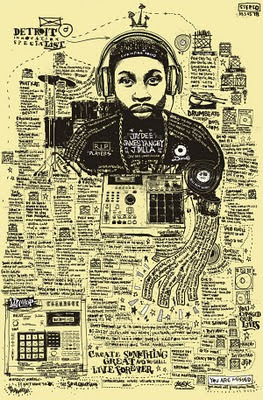 We especially appreciate the old school straight forward video in the vein of Nine Whutcha want and Kenny Dope Boomin in ya jeep. The underestimated art of simplicity!